• Bun go Barr 2 is for use in Second Class. 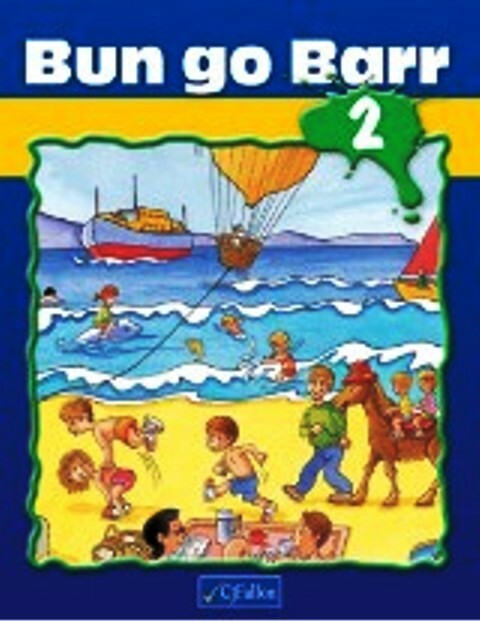 • Bun go Barr 2 consists of twenty units, each of six pages. In this book each theme of the curriculum is visited twice. • Each unit contains suitable graded exercises – poems, games, crosswords, word searches etc. Revision and consolidation are built in through regular Súil Siar sections.